Locust Hill in Madison is one of the most sought after neighborhoods around. 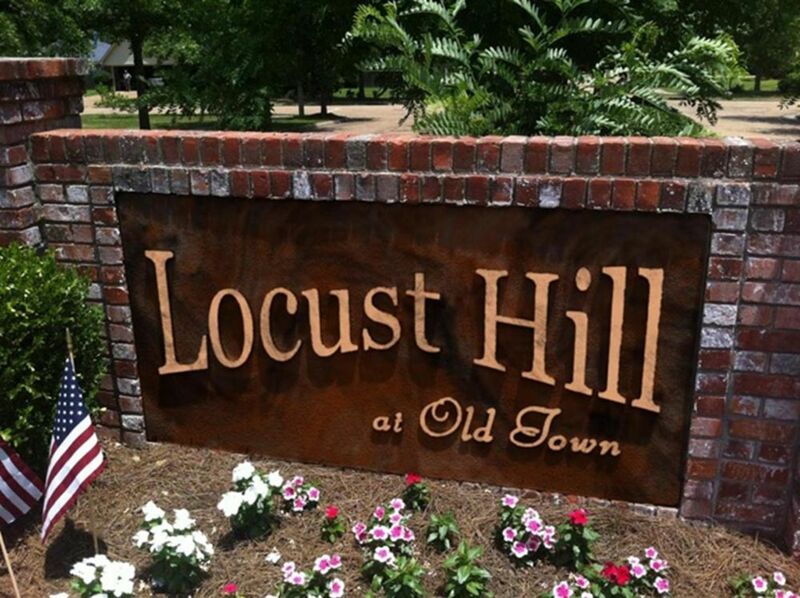 Locust Hill is quiet and offers oak tree-lined streets with sidewalks and one way in, one way out access! Neighbors are friendly and kids ride their bikes and people are out walking in the neighborhood. Homes in the neighborhood are smaller square footage than is currently being built in the Madison City limits, making these homes very much "in demand". Homes and yards in Locust Hill are very well maintained and homes are being updated and remodeled by owners who have been there for years and by those who have moved in recently. The neighborhood is small, only 63 houses, and is perfectly located on the east side of Interstate 55 and less than a mile from great shopping, restaurants, movie theatres and has very easy interstate access. It's tucked away though and gives you the feeling of a bygone era when we knew our neighbors and considered them friends. Property Owner Association fees are $75.00 annually. Locust Hill is very much in demand. Homes are SOLD very quickly, often within a couple of days, when they become available so KeyTrust Properties Paula Ricks maintains a list of people who want to buy in Locust Hill. If you're interested in buying a home in Locust Hill, please call us to be added to the Locust Hill waitlist. Updated: 19th April, 2019 4:09 AM.